Dr. Shawn Kelly is a cardiologist who specializes in interventional cardiology – he’s the kind of physician who can save lives. For Dr. Kelly, practicing cardiology is personal. He was inspired to pursue his career after his father endured a serious heart attack, and an important part of Dr. Kelly’s practice is building relationships with patients and getting to know them. While Dr. Kelly follows thoughtful, evidence-based medicine in treating his patients, he also encourages patients to trust and listen to themselves. “If you’re experiencing symptoms, like shortness of breath, talk to your provider about how you’re feeling – even if the tests say otherwise,” he advises. 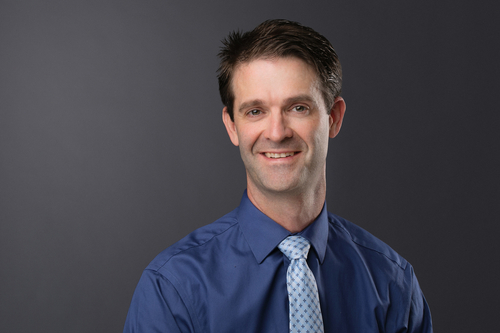 Dr. Kelly enjoys a variety of outdoor activities, spending time with his family, skiing, and woodworking.